Mug Only Mommy understands me ! Poster with frame Only Mommy understands me ! 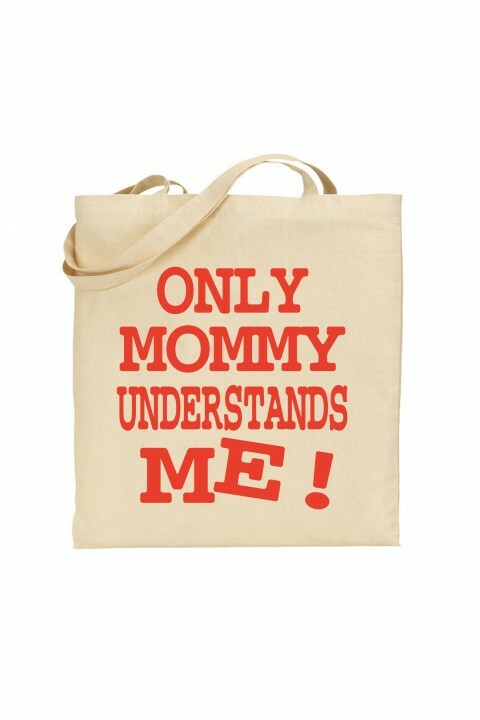 Tote bag Only Mommy understands me !